Christmas, as the saying goes, is a very special time of year. And where better to enjoy a bit of Yuletide atmosphere than Tuscany in beautiful Italy! 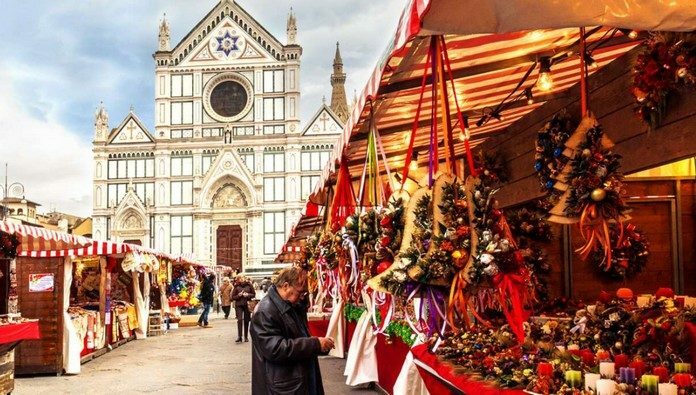 In the last few years Tuscany has been joyfully infected by Christmas Market fever. The markets usually sell Christmas-themed goods, local delicacies and art crafts.